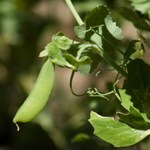 Peas don’t like it too hot so their ideal for areas with shade in the afternoon. 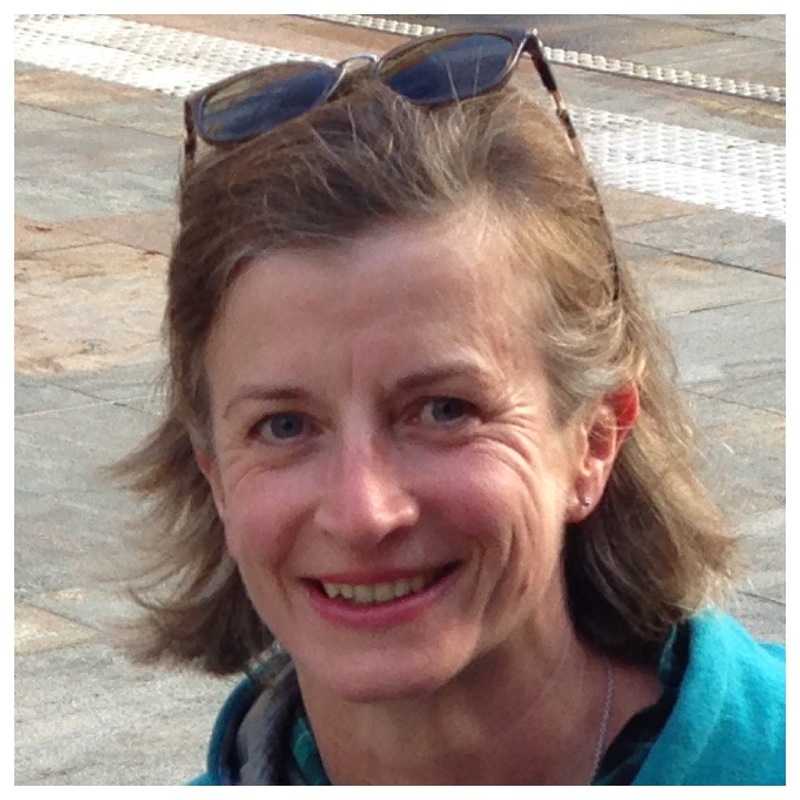 Here’s the recent article I wrote about growing peas for Diabetes New Zealand. There are a few more additions to the bagallery too.